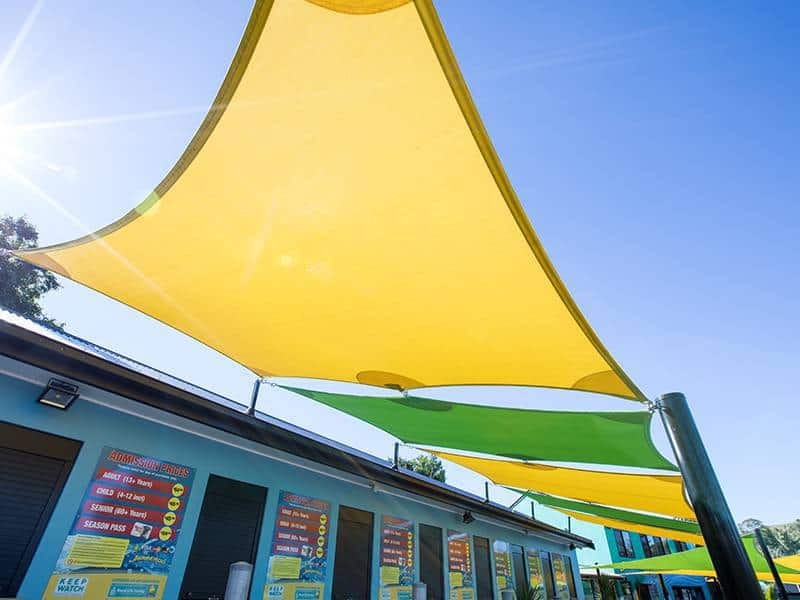 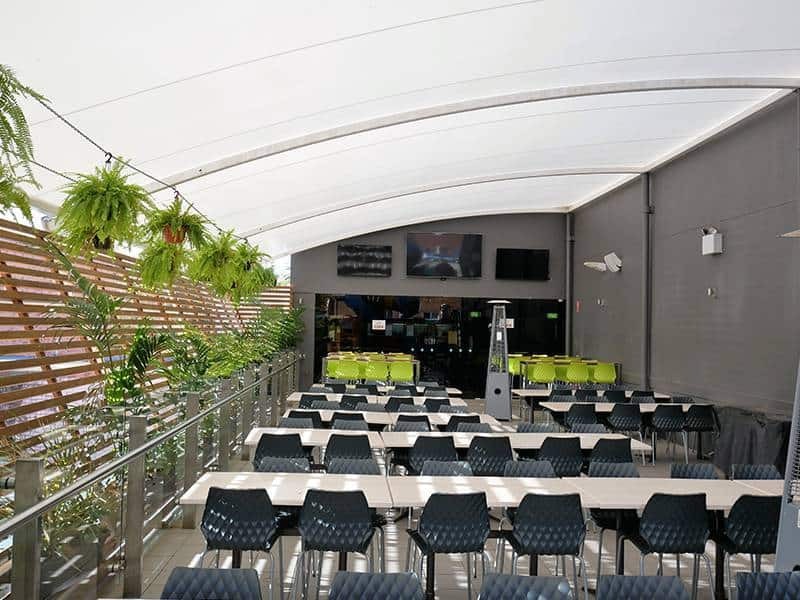 Commercial shade structures are a cost-effective way of adding value to your business without the hassle of renovating or moving. 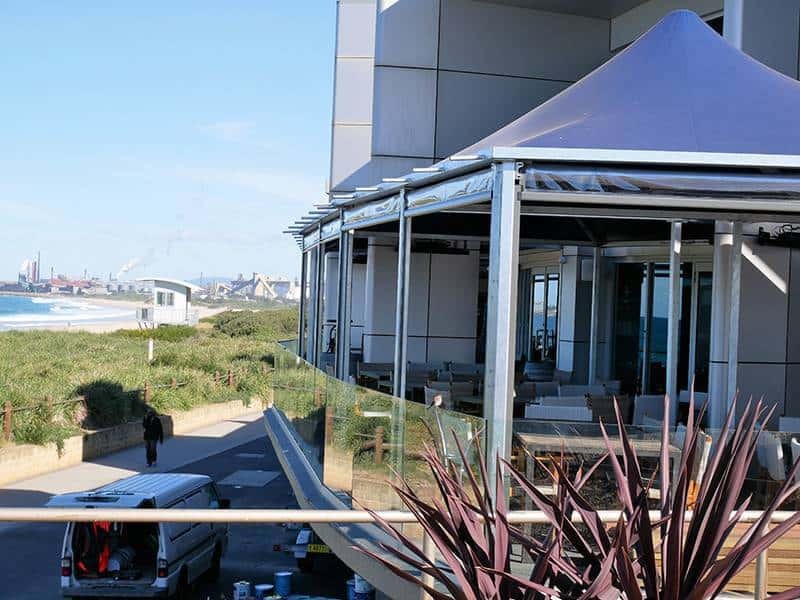 Depending on what you need, we offer waterproofing, protection from the sun, as well as solutions that maximise your view and your space. 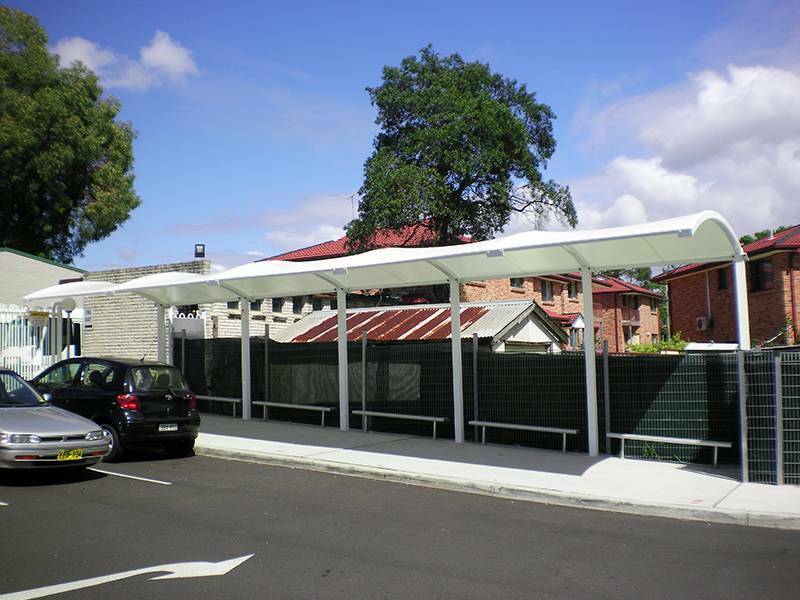 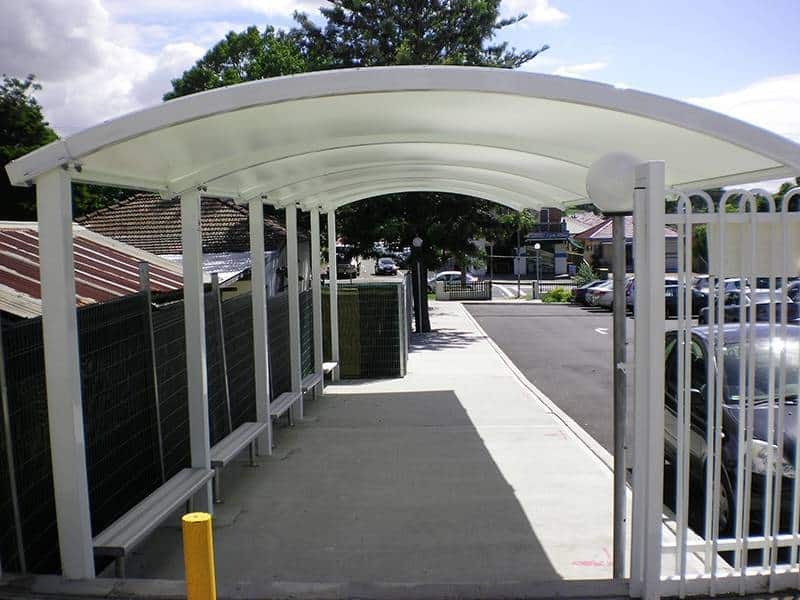 All our shade structures are installed following Cancer Council recommendations for maximum UV protection and minimum wear. 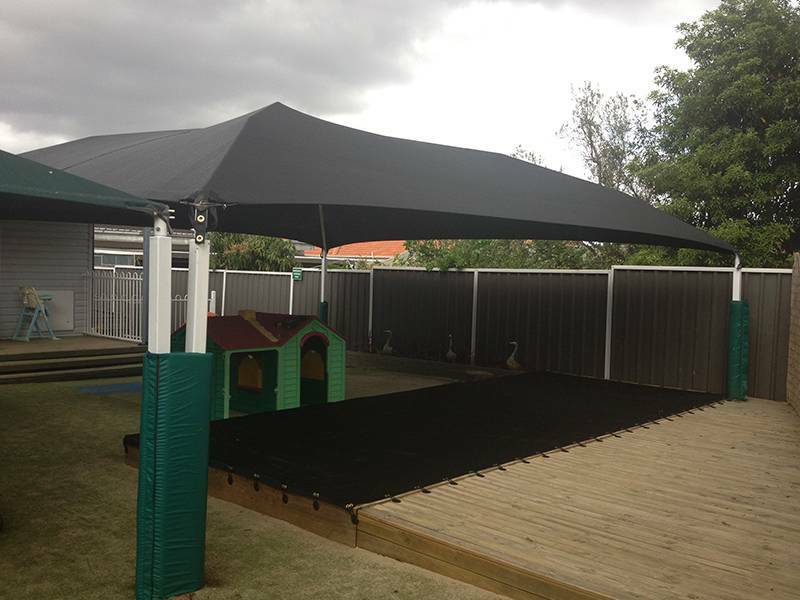 Got a Question About One of Our Shade Products? 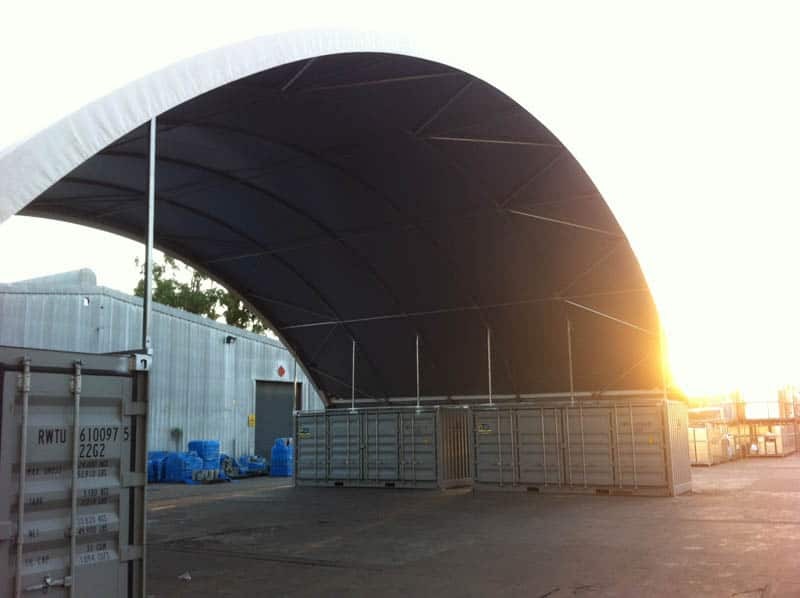 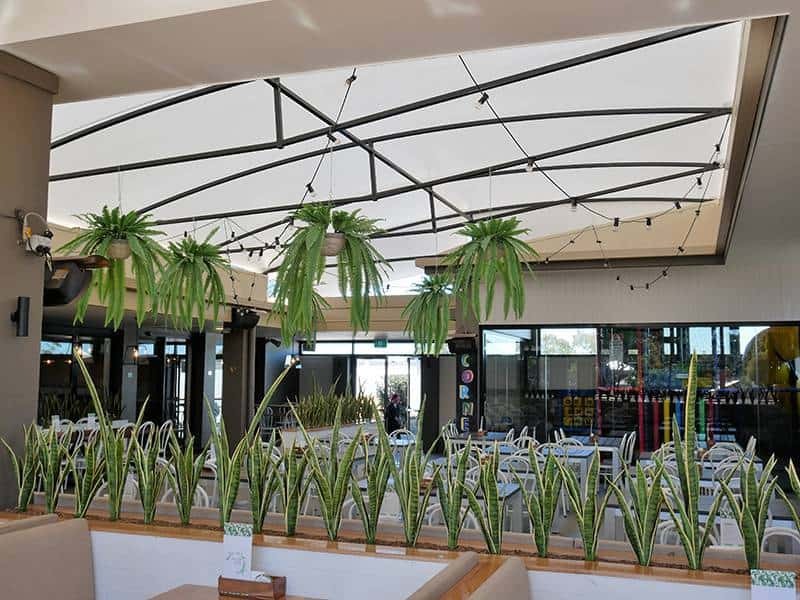 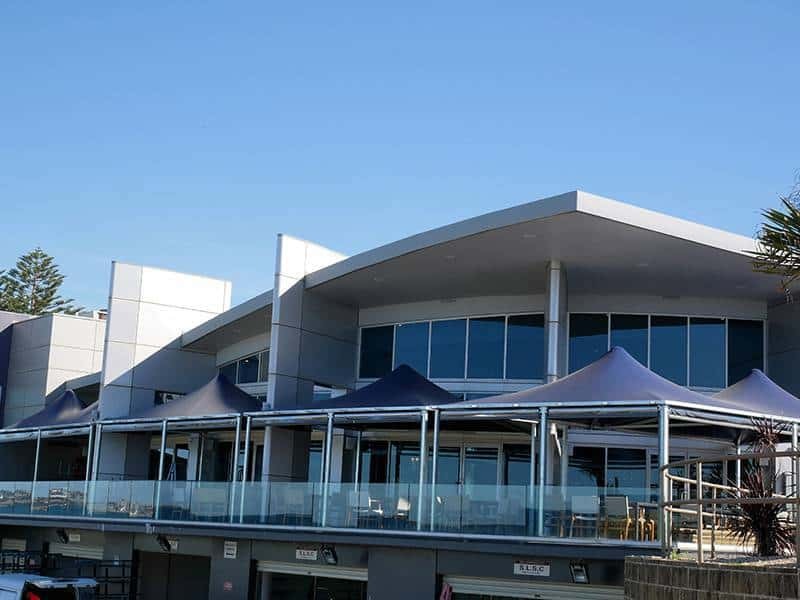 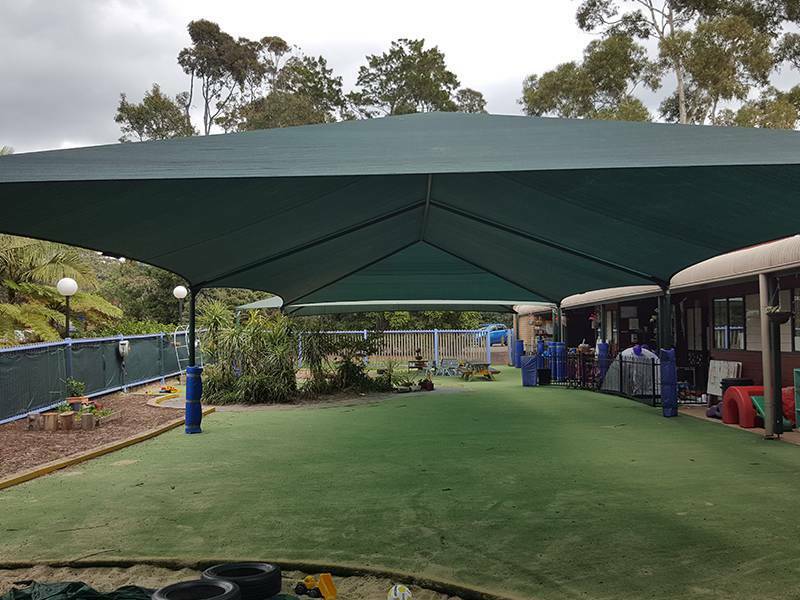 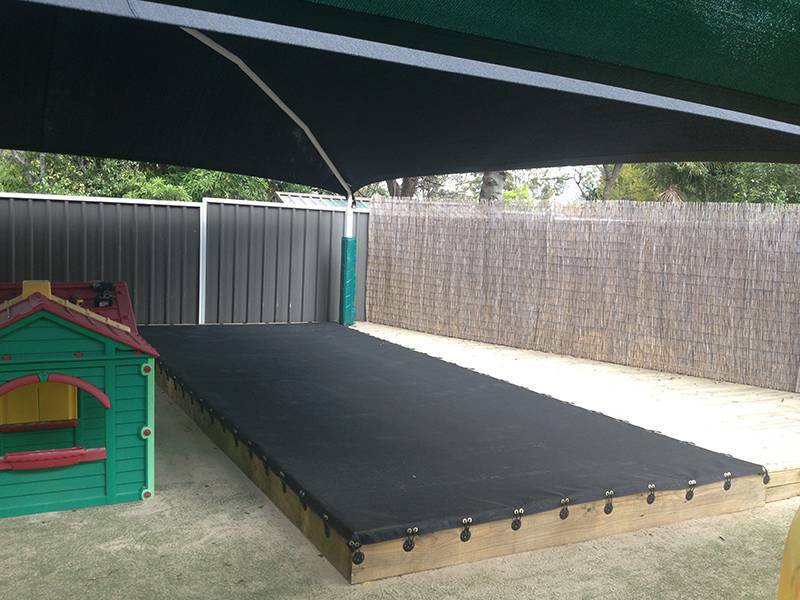 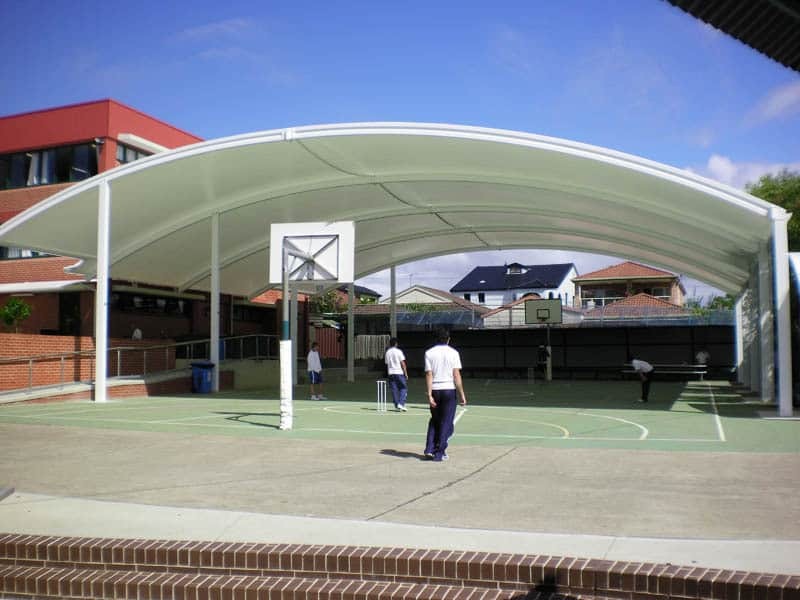 Rhino Shades is a Australian owned and operated company which specializes in all types of weather protection systems, specially designed and built for our harsh Australian climate.